Are you riding a nervous horse? You’re not alone! 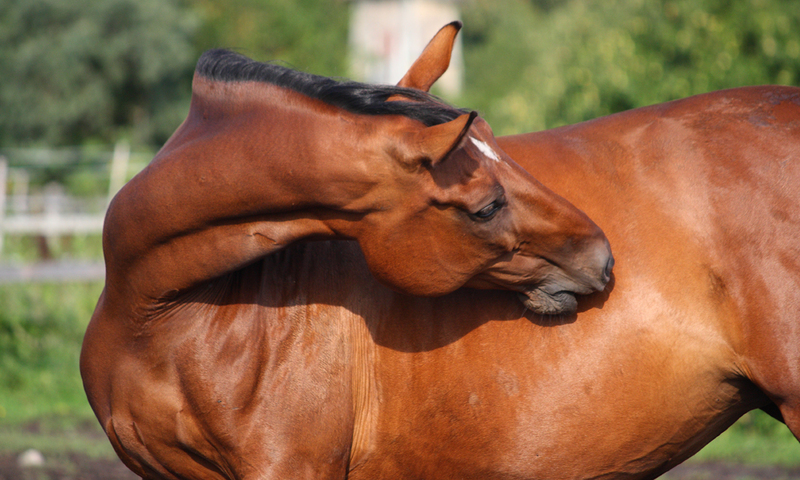 Why do horses spook and what can you do about it? 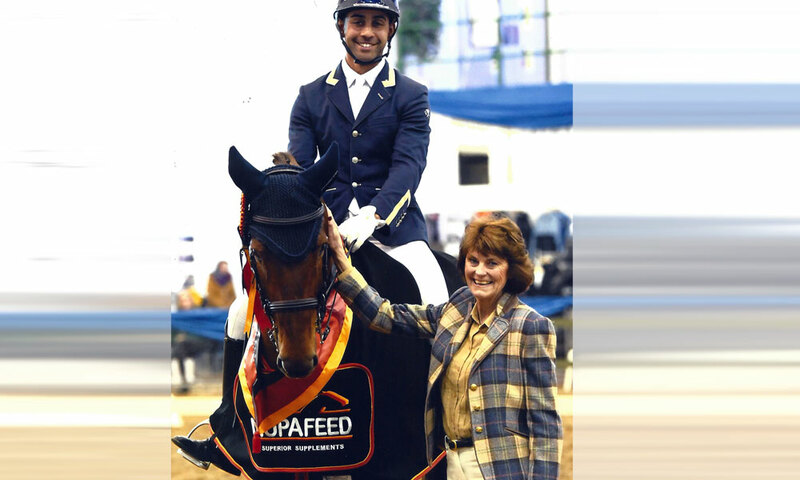 Best practice for a calmer, less-nervous horse is certainly dependant on the horse and the situation. Firstly, it’s worth considering why horses spook, what’s normal, what’s excessive and what might be cleverly disguised napping. When is it normal for your horse to be spooking? Horses can be made to jump just like us. As a prey animal, flight is a natural part of their stress response. Unfortunately this means that there will always be some spooks that are beyond your control; the hiding pheasant or the tractor that starts suddenly behind a hedge. Similarly, the dog walker in the distance that leaves your horse rooted to the spot will always be a menace. As a prey animal it is logical for your horse to see movement on the horizon as a potential threat. But when the walker has come into full view, the stress should subside. Staying relaxed gives your horse confidence and helps it to feel less nervous. Being tense and anticipating a spook will put him on high alert. The more tense you are the more likely you are to topple should a spook occur. When we are nervous, our instinct is to hunch up and draw the legs back; we lose our anchor points, raise our centre of gravity and tip our weight forward… a perilous riding position! If you’re worried about riding a spooky horse you may need to employ a little mind over matter, forcing yourself to smile and relax. Keep your weight channelled through your seat and into your irons. 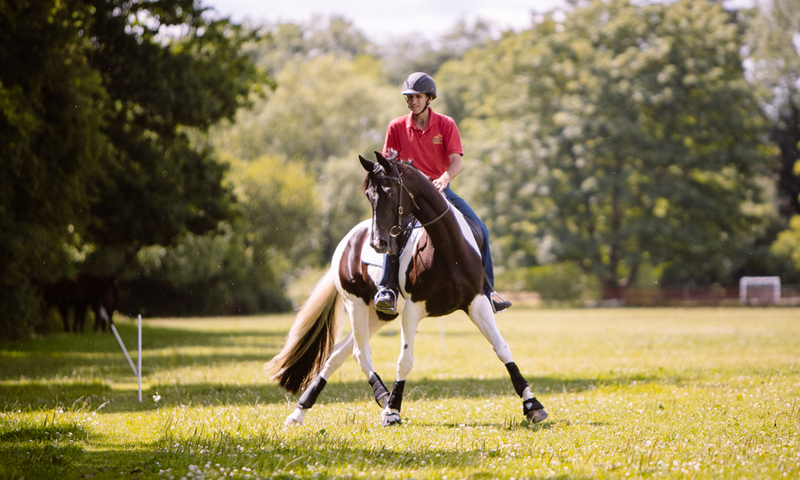 You can also build your confidence by working in a more controlled environment and/or getting someone to help, especially with a novice horse. Spooking is normal for horses, but when might there be more to it? If your horse is a chronic spooker, jumping at everything in sight, and often getting too wound up to be able to continue working, then it’s time for further thought. Poor eyesight will often result in your horse spooking. As a prey animal, horses are reliant on their keen sight to keep them safe. Poor eyesight makes it difficult for them to process objects and movements, so spooking is a logical consequence. An eye check is a quick job for your vet (there may even be cataracts that you can see yourself) so it is worth ruling out. Anecdotally, kissing spines and even gastric ulcers have also been associated with spooking. So it is worth keeping an open mind, looking for patterns and consulting your vet if you have cause for concern. My horse isn’t jumpy but he refuses to go near things? This sounds less like spooking and more like nappy or evasive behaviour. Every horse needs time to adjust, but there comes a point where you have to wonder who’s in the driving (riding) seat. Each horse is different, one may respond well to baby steps, while this approach may reinforce the unwanted behaviour in another. If you think your horse might be having a laugh at your expense, it is worth asking someone more experienced to try riding him. Often horses simply need a chance to see something. Let them approach at their own pace and give them a pat. 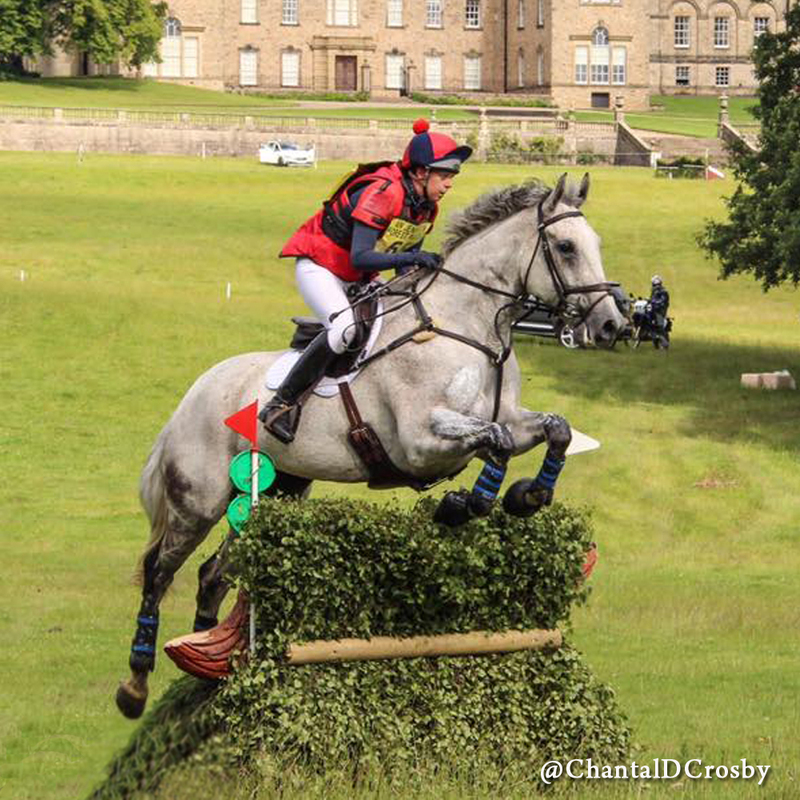 The lead of another horse is also a huge confidence booster when tackling something new. The more they see, the less spooky they get. Others are less straightforward and you may need to get sneaky! The best thing to do with these horses is to keep them engaged and their mind working using leg yields and movements that circle them away naturally. Tackle the arena in bite sized chunks so that you cover the spooky spots while avoiding a direct conflict. 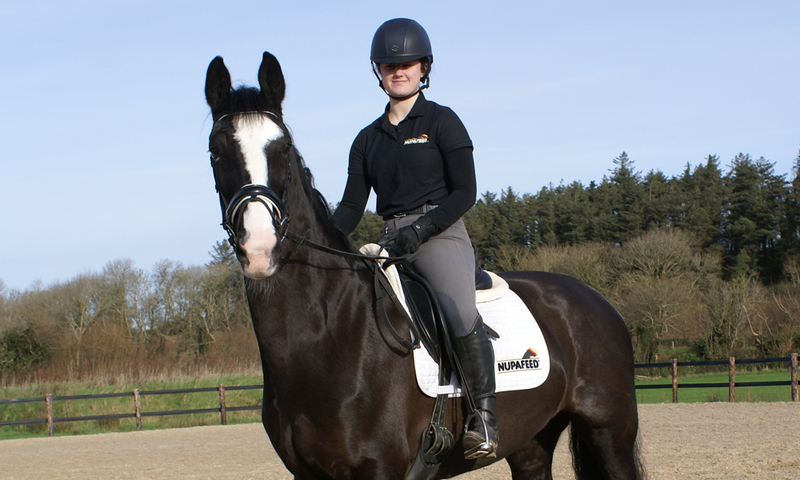 A well-schooled, supple horse is also easier to manage on a hack. It will help you to keep them engaged, focused and contained. Spooking is part of the horses natural ‘fight or flight’ biochemistry. In most cases it will just be a jump. But sometimes the reaction can be greater, especially if they are genuinely scared (even if it is illogical). This can result in a full blown stress response. In this situation, patience is the best calming tool you have. When you’re in an arena, circle them away and keep them walking until they settle. Trying to confront the problem while they are stressed will almost certainly make it escalate. Sometimes they will not settle and the best thing is to admit defeat and take them away entirely. If the problem has occurred out on a hack, try coming back when you have more time. Use a lead horse to set an example. Working with long lines or riding out with someone available to lead in hand are also great ways to tackle a known spooky spot whilst keeping you safe. Fighting a continuous spooky battle puts you in harm’s way and may even reinforce the negative experience for your horse. The right calmer can help to break the cycle and can be used for as long as you need it. When considering the best calmer for spooky horses, the question is, how does it work? Magnesium is the most acclaimed calming ingredient, and this is not by accident. Our nerves and muscles are controlled by receptors, these include NMDA receptors, which are managed by magnesium. Take the magnesium away and these receptors become more active. This is why magnesium is known to support against stress. Magnesium supplements vary a great deal in quality. Using a highly bioavailable source ensures that the magnesium is well absorbed. MAH® was scientifically developed to tackle this problem. Using a horse calmer is a viable option for all manner of problems. Your horse may simply be young and easily upset or you may be introducing them to a new environment. Some horses are continuously sharp and difficult, or perhaps they become difficult over winter or with increased stabling. Or it might simply be a case of performance; constant spooking makes for terrible straight lines and needless poles down. Looking for the best calmer for spooky horses? Read our spooky horse testimonials here. 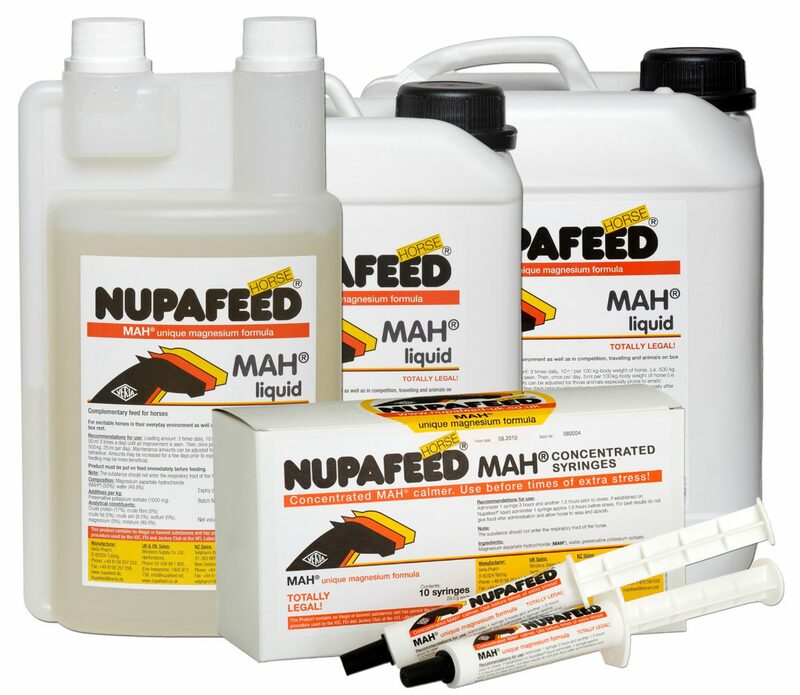 Or continue reading about Nupafeed MAH Horse Calmer here. “I feel I need to write you a short message to say a huge thank you for your product!!! I am an amateur event rider currently at intermediate level. My horse Fergal has never been easy especially in the dressage, he lacks concentration and will spook at anything including judges cars! The fitter I was getting him the tougher he was to control and I began to seriously wonder if I could manage him like this long term. I had tried several calmers in the past and none made a difference, so I was dubious to begin with about spending money on another one. Until Nupafeed MAH Calmer. He is like a different horse. Calmer and less spooky at home and I top him up/use the Syringes at events and haven’t had one single spook in the dressage! We have even completed out first CIC2* (which being in a main arena previously would have blown his mind) and qualified to go advanced.I now have a horse who is both rideable and trainable. I cannot thank you enough and am now always recommending your product… IT DOES WORK!